Orlando, FL, July 10, 2009 — With great anticipation The Florida Sun, Central Florida’s Oldest African American Weekly Newspaper, announced its summer reading selections. Among this prestigious line up was author, Tarsha L. Campbell’s book, 5 Qualities of a Woman of Destiny. The Florida Sun, published by James Madison, is a staple in the community and serves by keeping the community abreast on current issues and events, and presents life-enriching features for it’s readers, such as the Summer Reading List. As an author, Mrs. Campbell was honored by the selection of her book for this special feature. In her book, Mrs. Campbell, with great prophetic insight and depth, is building identity through a profound, relevant message hidden in the gospels; and she is leading women at varying stages in their walk with the Lord into a place of not only embracing destiny, but one of defining purpose and sealing affirmation in their call to be who God created them to be. 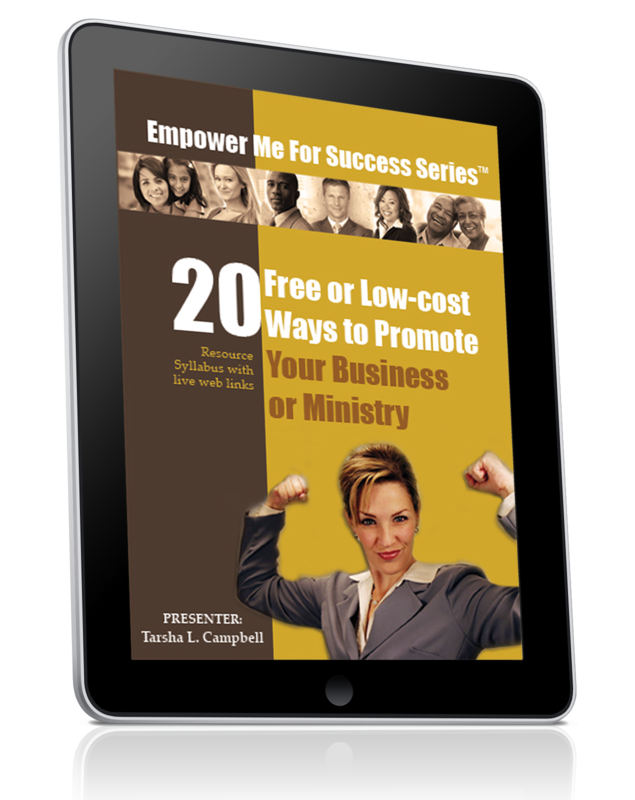 Reaching women from all walks of life, this book is a must-read for every woman. As owner and publisher of DOMINIONHOUSE Publishing & Design, LLC, Mrs. Campbell was also honored when a second book published by her firm was chosen for this coveted summer reading list, Woman to Woman, Gleaning Inspirational Insights From Our Biblical Mothers, authored by Ms. Gail F. Gardner.